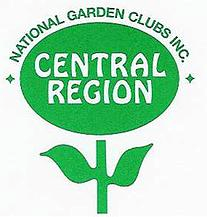 The Tri-Village Garden Club was formed in 1997 to fill the need for a garden club in the villages of Bartlett, Hanover Park, and Streamwood, Illinois. We invite you to join us and meet new friends who share your passion for gardening. We hire speakers throughout the year who talk on a variety of subjects, such as general gardening tips, flower arranging, photography in the garden, planting fall bulbs, raising Monarch butterflies, native plants and composting. On occasion, our members participate in craft projects during our monthly meeting. Our annual membership is $20.00. We also share comradeship by taking field trips to local nurseries, garden walks, shows and other special events. We enjoy our members’ yards during our annual member’s garden walk. 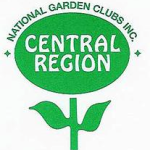 We are members of the network of National Garden Clubs, Garden Clubs of Illinois, District II. Join us to learn more about the care of plants which make our world more livable and beautiful.